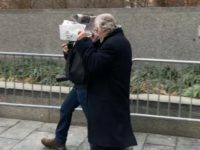 Actor Robert De Niro was spotted shouting at his driver on the phone and covering his face with newspapers outside a New York City courthouse Thursday. 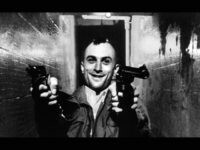 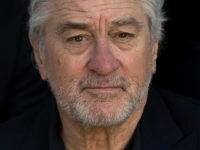 Actor and left-wing activist Robert De Niro referred to President Donald Trump as a “nightmare” and said that his presidency was worse than anything he “ever thought” he would see in his life. 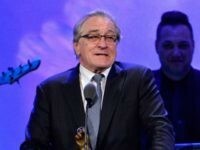 Oscar-winning actor Robert De Niro is once again attacking President Donald Trump with more profanity-laced remarks at yet another awards show. 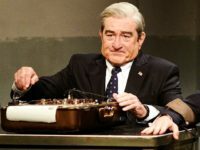 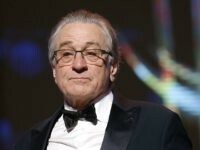 Actor Robert De Niro on Friday broke his silence about receiving an apparent explosive device, calling on Americans to vote in the fast-approaching midterm election. 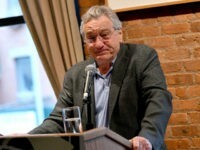 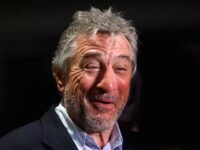 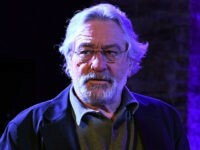 The NYPD is investigating a suspicious package found near a Tribeca area-restaurant owner by veteran actor Robert De Niro on Thursday morning, according to several reports. 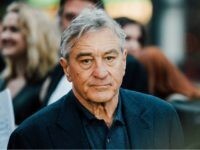 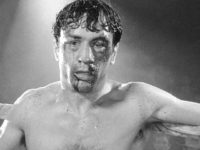 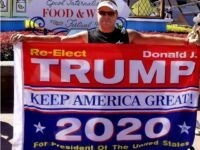 Actor Robert De Niro floated the idea that perhaps Beto O’Rourke can take on President Donald Trump in 2020, despite the fact that the Texas Democrat likely won’t win his race for Republican Ted Cruz’s Senate seat. 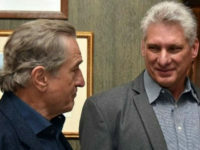 Actor Robert De Niro met with Cuban dictator Miguel Diaz-Canel in New York on Friday, where he called for closer ties between the United States and Cuba’s communist regime. 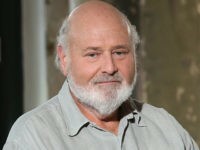 Hollywood director Rob Reiner warned celebrities against their increasingly vicious anti-Trump rhetoric, claiming that it will only help energize his supporters in the long run. 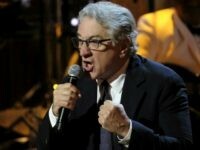 Some of the biggest names in Hollywood gathered at the 72nd Tony Awards on Sunday night to join actor Robert De Niro in trashing President Donald Trump. 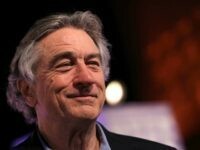 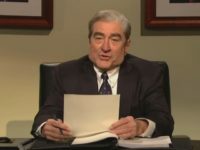 President Donald Trump reacted to actor Robert De Niro’s profane denouncement of his presidency, suggesting that he might not be right in the head. 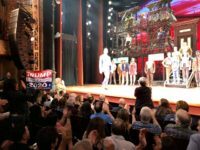 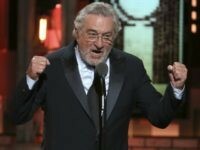 While speaking onstage at the Tony Awards on Sunday night, actor Robert De Niro went after President Donald Trump, saying, “f*** Trump” multiple times. 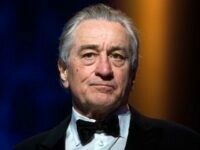 Robert De Niro unloaded on President Donald Trump during a speech to high school students this week, and at one point even compared him to the Nazi leader Adolf Hitler. 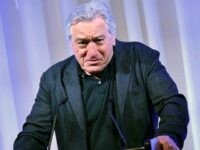 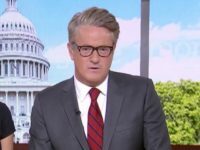 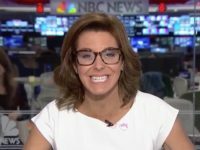 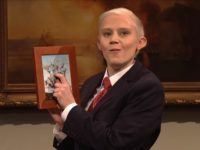 Actor Robert De Niro railed against White House press secretary Sarah Huckabee Sanders, saying the “bullies” and “liars” in President Donald Trump’s administration deserved the vile jokes comedian Michelle Wolf hurled at them on Sunday during the White House Correspondents’ Association (WHCA) Dinner. 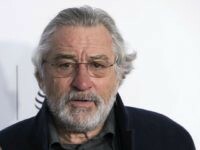 Actors Robert De Niro and Julianne Moore are showing their support for student gun control activists by penning “excuse” letters for those who walked out of class on Friday support of gun control and to protest gun violence.